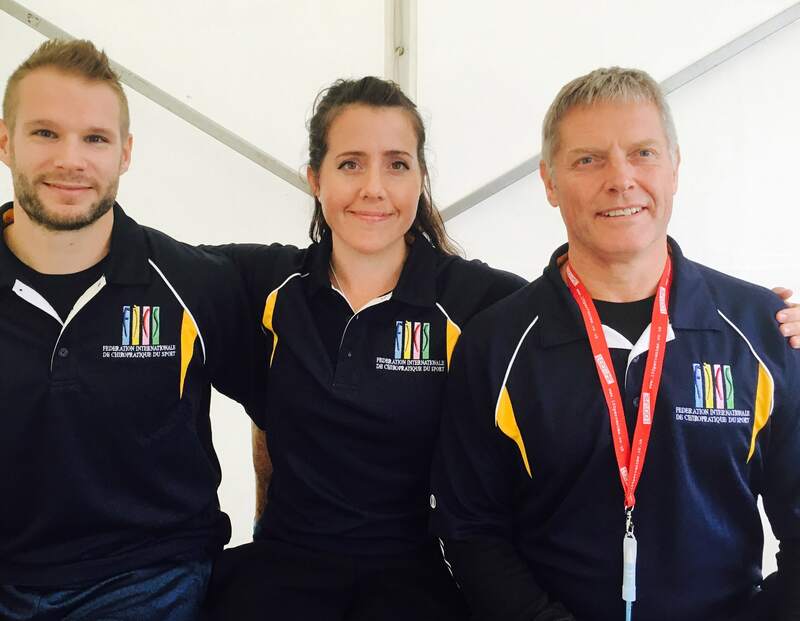 September 2017, Meriel worked alongside sports chiropractors Rob Scott and Alex Eatley at the European Tug of War Championships in Southport Liverpool. 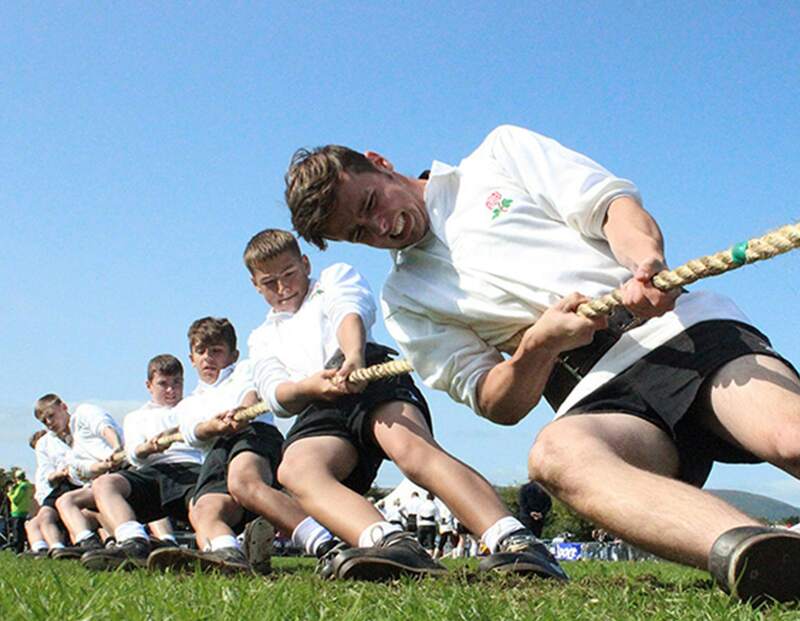 This was representing the FICS (federation intentional chiropractic du sport) and was great fun. 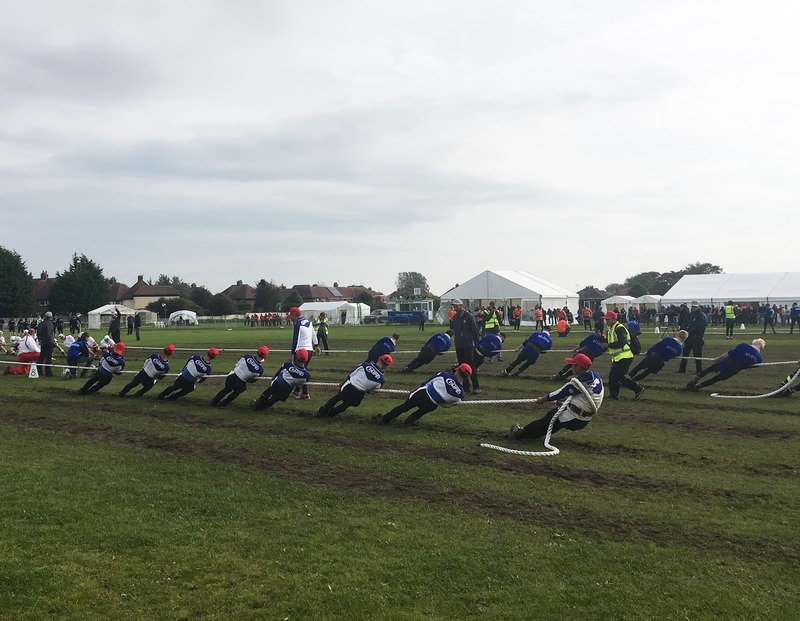 Tug of War is not to be taken lightly and is one of the few sports events where a sports chiropractor is more likely to see back complaints compared to extremity injuries.